Rockstar has announced an HD version of Chinatown Wars coming to the iPad on September 9th (only a week away!). "In addition to the wide range of features developed specifically for the previous App Store iterations, including intuitive Multi Touch user interface controls, adjusted difficulty levels and iTunes customizable radio station Independence Radio, Chinatown Wars HD comes to the iPad with brand new, updated high definition graphics." 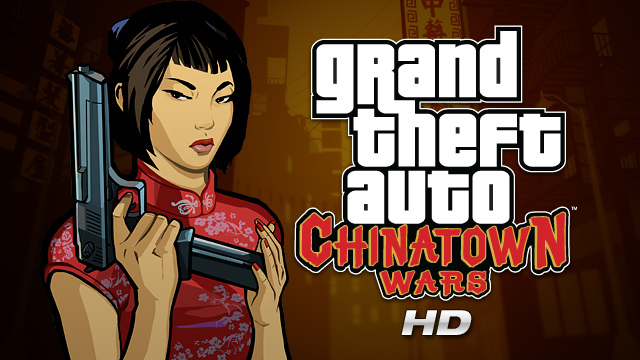 Chinatown Wars HD will be available for $9.99 from the App Store (5.99 GBP, 7.99 EUR). You can join the Chinatown Wars discussions in our forums!